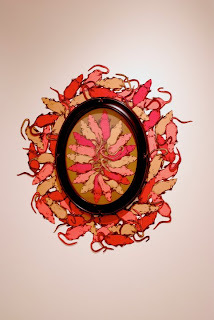 In December I installed this piece for a show called "Handmade Meaning - the value of craft in Victorian and contemporary culture" at the James Waltrous Gallery in Madison, WI. 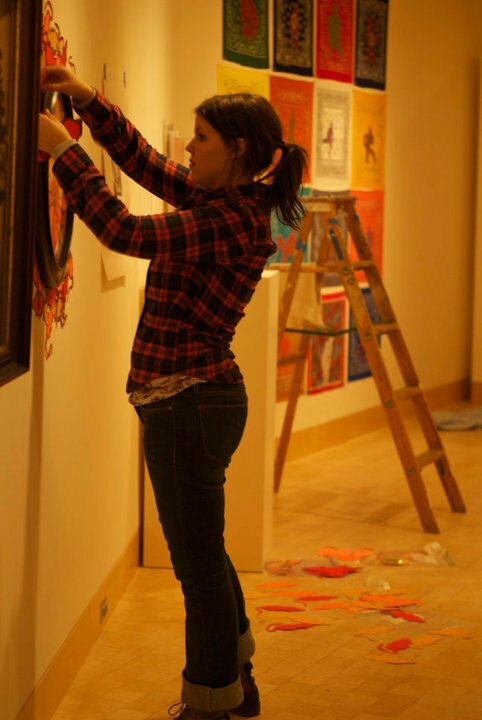 The show showcased many contemporary Wisconsin artists and crafters interspersed with Victorian arts and craft pieces. 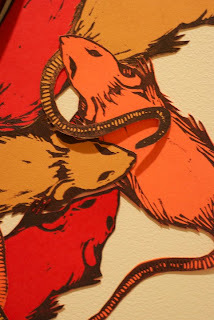 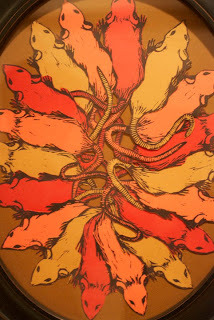 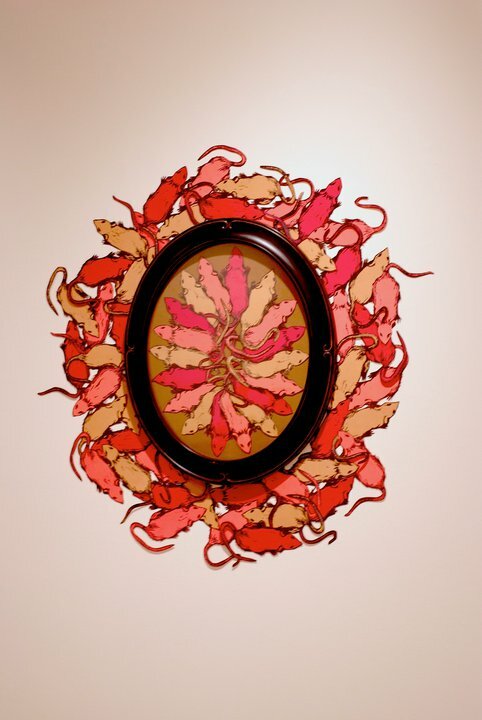 My piece was from the "Rat King" trypdych that I first installed in 2008 at Paper Boat Boutique and Gallery in Milwaukee. Handmade Meaning runs until February 6th.